We'll be holding another show at the Ziveli Winery June 7th - 9th, this year. No entry fee is required and the show is unjuried. Several paintings sold during last year's show there. For more information about drop-off and pick-up, call Jesus at 559 801-7850. Our annual membership exhibition/competition is coming up! Get your paintings and entries ready for this important exhibit, held at our headquarters gallery in San Bruno, in June. We'll be gathering SWA-SJVC entries for transportation to San Bruno in May: deadline May 30th. For more information about drop-off and pick-up, call Jesus at 559 801-7850. No entrance fee. The Garden is lovely and in bloom. Bring a sack lunch. Critiques after lunch if desired. We're asking for volunteers to help us hang the art on Tuesday, February 5, 2019. We are also asking for volunteers to help during the Opening Reception on Thursday, February 7, 2019. Volunteers please coordinate with Jesus Sepulveda at sepjbrjt@aol.com. SWA-SJVC members please spread the word and help us make the Opening Reception and exhibit a success! 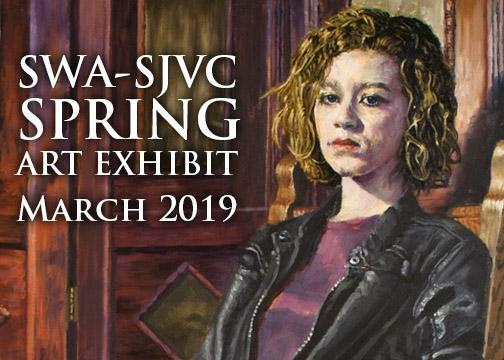 SWA-SJVC Spring Art Show is Coming! Our upcoming Spring Art Show will be held in March 2019 and we wanted to be sure any members planning on participating had as much time to prepare for this show as possible. 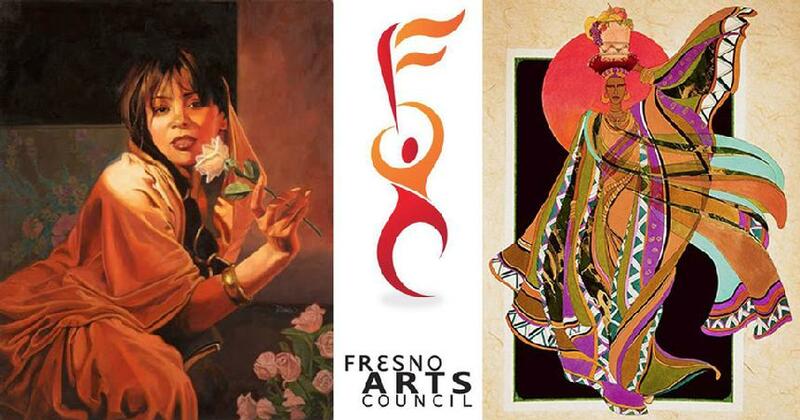 The show normally held at the Sunnyside Library, will be held this year at the Fresno Arts Council Gallery, 1245 Van Ness Ave., Fresno, CA 93721. All delivery of the artwork will be received at the Door Gallery, 3073 W Bullard Ave, Fresno, CA 93711, on Saturday, March 2, 2019, from 11am - 1pm. The show will be juried after 1pm the same day. The show will be hung on at the Fresno Arts Council Gallery, Monday, March 4, 2019, at 9am. Members prepare now for this upcoming show! Join us for our SWA-SJVC October membership meeting and demonstration. Bill Davis, AKA Trowzers Akimbo, signs his paintings with this alias to avoid confusion with the myriad other Bill Davis’ out there painting. He’s yet to run into another artist named Trowzers Akimbo. A third generation artist, he grew up in the creative hot house that is Venice, CA. One of his high school art teachers, Betty Edwards, wrote, “Drawing on the Right Side of Your Brain.” He received his BFA from Chouinard (CalArts). Working as graphic artist at NBC, he painted go-go dancers for Laugh-In, created over 200 pieces of art for The Tonight Show and designed the Gong Show logo, among countless other projects. He directed and designed hundreds of animated and live action tv commercials and created illustrations for advertising agencies, design studios and magazines (Cricket, Sesame Street, The Electric Company, etc.) As chief creative officer, he’s led the creation of over 50 videos games. Among the awards he’s received for these commercial endeavors is an Emmy. He works in both representational and abstract styles. 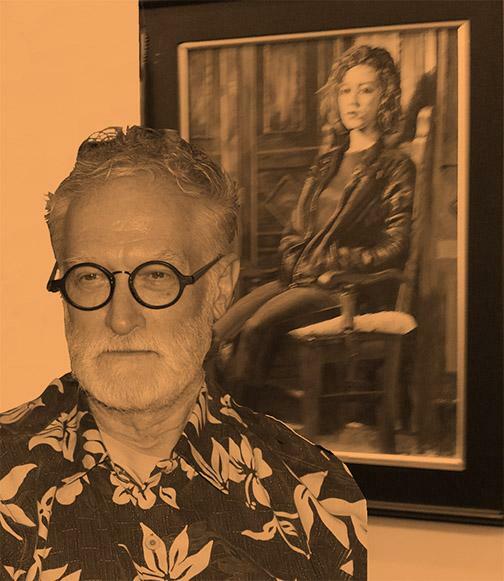 He utilizes oils, acrylics, watercolors, soft pastels and any other medium he comes across. Join us for our SWA-SJVC September membership meeting and demonstration. This month our demonstration aritst is Ma Ly (pronounced muh.li) a French self-taught professional painter residing in Fresno, CA. 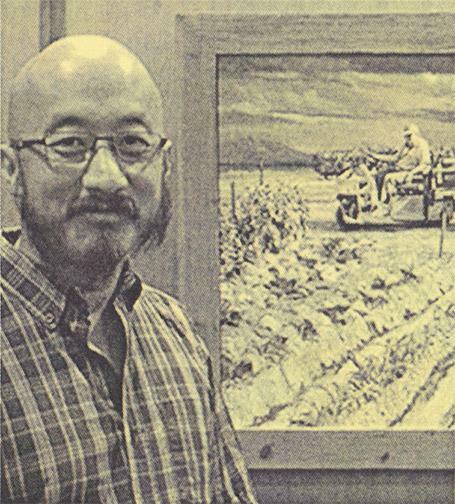 Born in Laos of Hmong descent, Ma lived 32 years in France before settling in Fresno in 2008. He has been a full-time artist since 2010 and teaches art to children and adults at his studio, Ma Ly Atelier. In addition, he has been the preparatory for ArtHop at Fresno City Hall since November 2016. 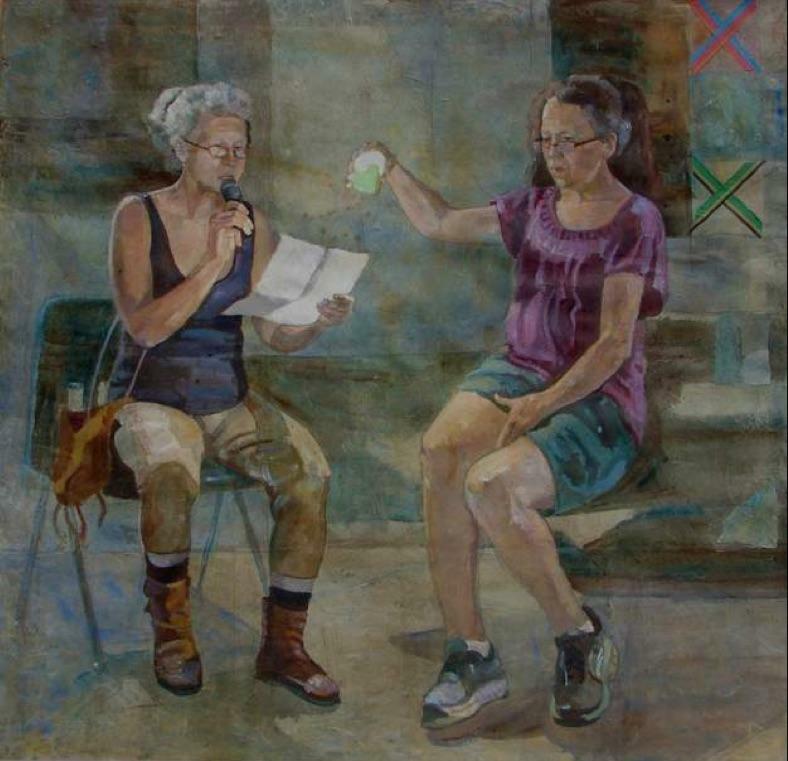 The human element is at the core of Ma's work through portraiture and narrative paintings done in a realistic style. He also enjoys painting landscapes, cityscapes, seascapes and animals. 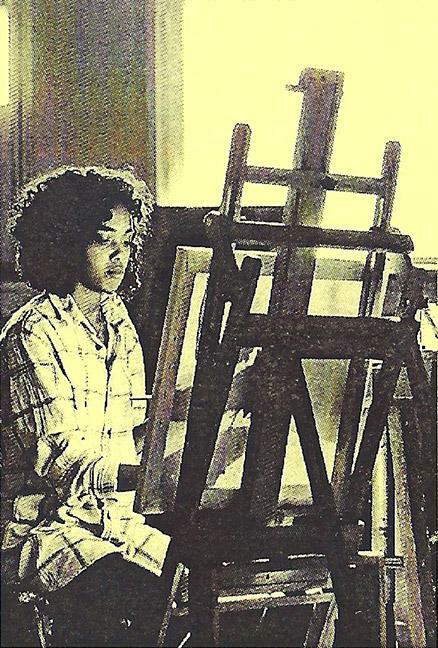 His award-winning paintings have been displayed in several local art venues including Fresno City Hall, the Fresno Water Tower, Chris Sorensen Studio, the Clovis Veteran's Memorial District, the Fresno Memorial Auditorium and the African American Cultural and Historical Museum of the San Joaquin Valley. Reminder: Contributions to the refreshment table are much appreciated. Dues for 2018 are due: $45. Don't miss out on this valuable organization. SWA, PO Box 3742, Pinedale, CA 93726. SWA-SJVC members are invited to participate in a noncompetitive art exhibit at Ziveli Winery. There is no charge to participate. This short event will be held from June 29th to July 1st, 2018, with a reception on June 29th, from 4pm to 7pm. Ziveli Winery is located at 5840 North Biola Avenue in Fresno. Artwork will be hung on Friday, June 29th, from 10am to 1pm. Take down will be on Sunday, July 1st at 4pm. Jesus Sepulveda will receive artwork at the Door Gallery on Thursday, June 28th, from 1pm to 5pm. Alternatively, you may deliver the artwork directly to the winery on June 28th from 10am to 1pm. 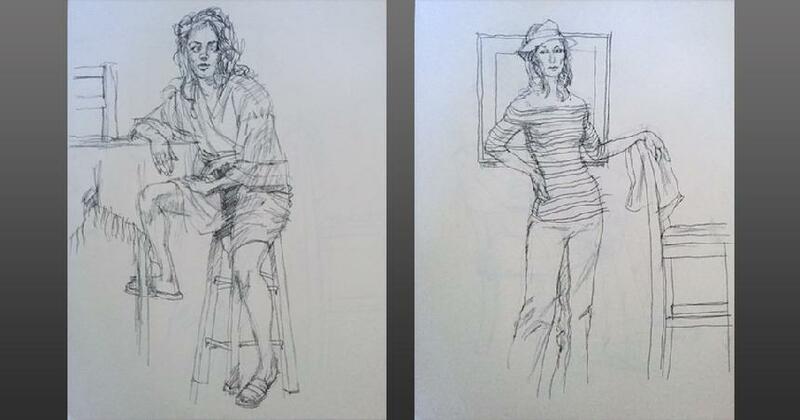 You may pick up your work on Sunday afternoon, July 1st, at the winery or on Monday, July 2nd, at the Door Gallery from 3pm to 5pm. For special arrangements contact Jesus Sepulveda at (559) 801-7850. Please try to attend the reception on Friday, June 29th, from 4pm to 7pm and bring along family, friends and co-workers. We'd like as much of the public involved as possible. So we can prepare for the number of participating artists, please notify Jesus Sepulveda prior to June 12, if you will be participating. Questions? Contact Jesus at (559) 801-7850. Download Prospectus and Entry Forms Here. Come 9:30 a.m. or so. We will be setting up 3 different still life displays to paint from as usual. Choose your subject matter and paint for the day. 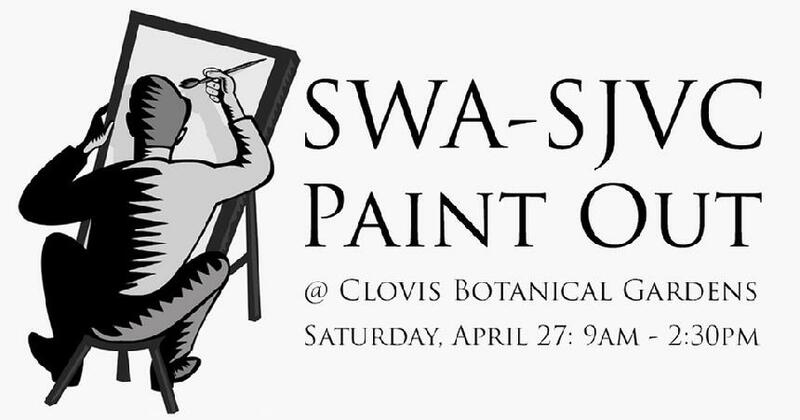 Bring a sack lunch and your choice of painting supplies: oil, acrylic, watercolor, etc. Drop cloths and easels provided. Paint till 2 p.m. with a critique of work following. Let's all come out and enjoy the sharing of talent, tips and great conversation. If you haven't been to one before, you'll find it to always be an enjoyable time to get to know your fellow artists better and learn a little about how each of us work. I can't wait. Reminder: Contributions to the refreshment table are much appreciated. Dues for 2018 are due: $45. Don't miss out on this valuable organization. SWA, P.O. Box 3742, Pinedale, CA 93726. 556 E. Kings Canyon Rd. Good time, good drawing and great conversation!